Which Payment Ways Are Available in Argentina? Does Bitcoin Legal in Argentina? 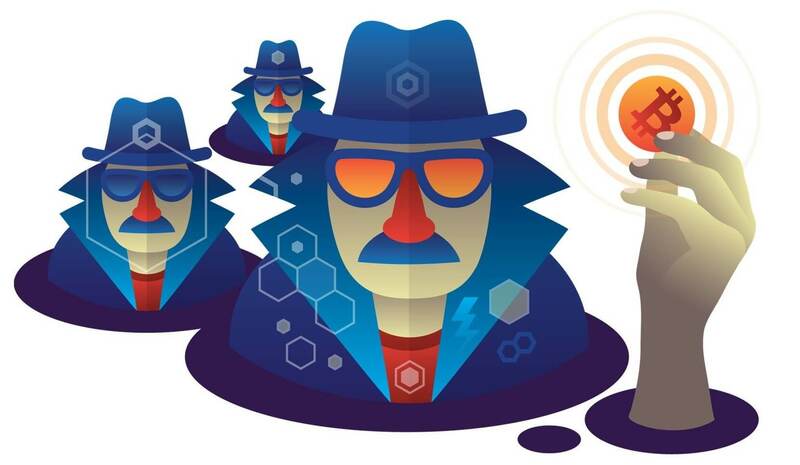 Can I Get Bitcoin Anonymously? 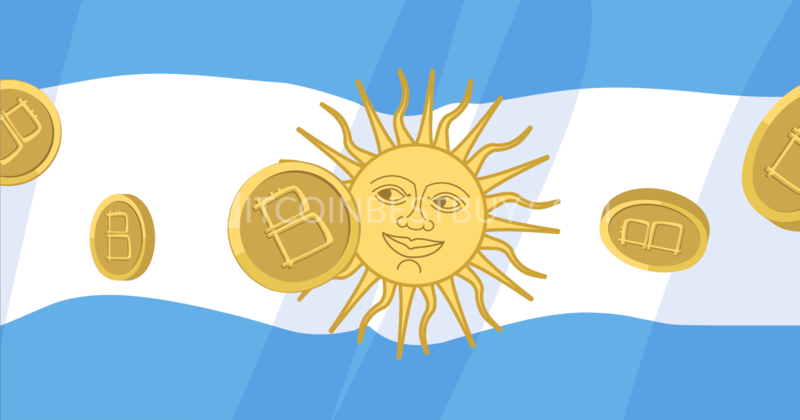 Where and How to Cash BTC in Argentina? When it comes to trading, your location can be important issue, especially for beginners. 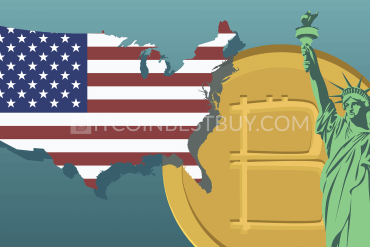 In this article we try to provide you with the best and trusted exchanges available in Argentina, so you should not worry about the scams and frauds on your way to bitcoins. Register an account on the platform that offers services for Argentinian investors (example being CEX.IO). Verify your account with your identity documents. Click “Deposit” button and choose currency and method of your choice. Locate the purchase page and input the volume of coins you wish to get. Click “Buy” and follow the purchase procedure. Withdraw coins to your wallet address. 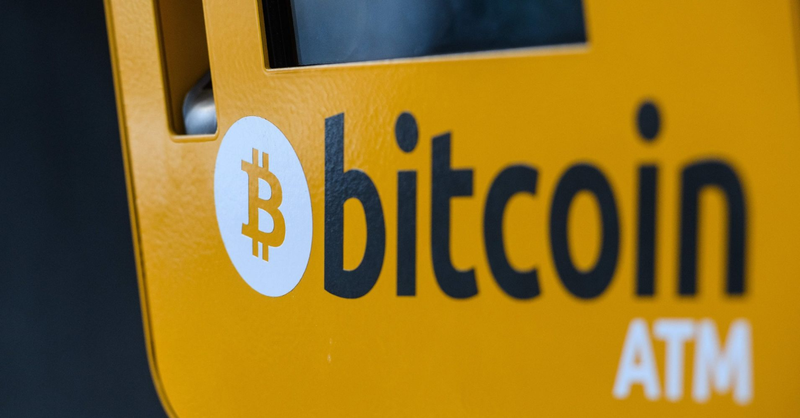 Argentina bitcoin market has seen the rise of its industry in terms of the platforms operating within its borders. Throughout this report, we aim to show you what platforms are out there for Argentinian traders to use in order to buy bitcoins. We go over their fees, verification requirements, security and trade benefits for clients. 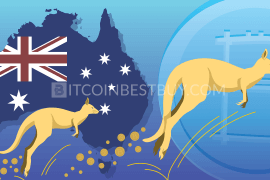 With advantages and disadvantages of each company listed, this review provides a good starting point for beginners to choose where they wish to invest funds concerning BTC. If you are looking for speed, then credit cards, e-payment systems and ATMs are the right choices for you. The cheapest way to get coins is through bank transfers while the most private way are cash, voucher and BTC teller machines. Most of the exchanges impose verification on its users no matter the option used, while security varies from platform to platform, regardless of the payment method used. Bitcoin is recognized in Argentina as an online asset but not as a legal tender that can be sued as currency. 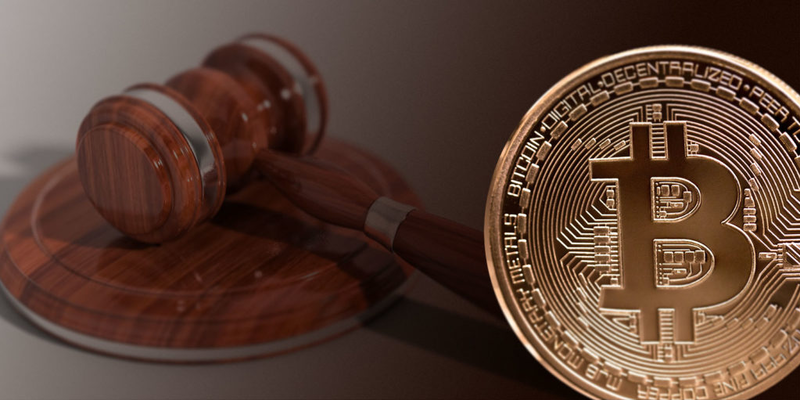 You are allowed to buy, sell and sue BTC within the South American country’s borders without any issues. Rules of goods’ sale are applicable, meaning that taxes are paid by companies that offer the currency for its customers. 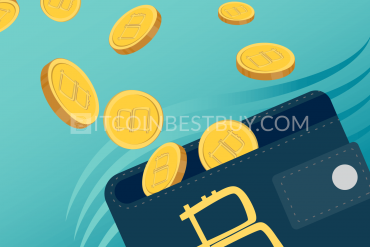 Small retail businesses can also accept cryptos as means of payment and these transactions are recognized by the fair market value on the day when the said trade took place. You have several platforms available to you if you happen to live in Argentina. There are regular exchanges and peer-to-peer (P2P) platforms from which you can buy BTC at any point in time. 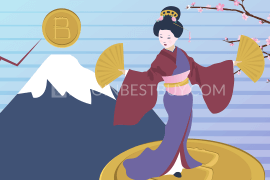 The companies reviewed by this guide are VirWoX, Bitit, Ripio, #bitcoin-otc, Coinmama, ShapeShift, Mycelium, CEX.IO, LocalBitcoins, Wall of Coins, SatoshiTango and Bitex. VirWoX is definitely an interesting platform to use due to the fact that coins can be purchased with the help of PayPal which is a service rarely found in the market. Argentinian traders would be delighted as well for the privacy level offered by the company, as the only email needs to be verified. Fees are a different story since you have to pay them several times before you get your hands on digital money. First, you have to deposit money through one of the available methods, being SOFORT, OKPay, paysafecard, credit cards, PayPal or Skrill. Then, you should get SLLs (Second Life Lindens) and swap them with BTCs. For each step, you have to pay 3.9% of the fees, incurring around 12% at the end of the road. platforms accepts PayPal as one of the payment methods. Bitit, although based in France, offers its services globally, Argentina included as well. Payment methods that are accepted by the exchange are credit cards, bank transfers, vouchers, e-wallet and cash deposits expressed in EUR. The verification is imposed on users before the trade can even start. You are obliged to provide a copy of your ID and proof of address, alongside with personal information. You have CASHlib, Neosurf and TrustPay for vouchers, with fees ranging from 3% to 6.9% excluding vouchers, which stand between 5.9% and 11.9%. EUR only accepted, meaning additional expenses. 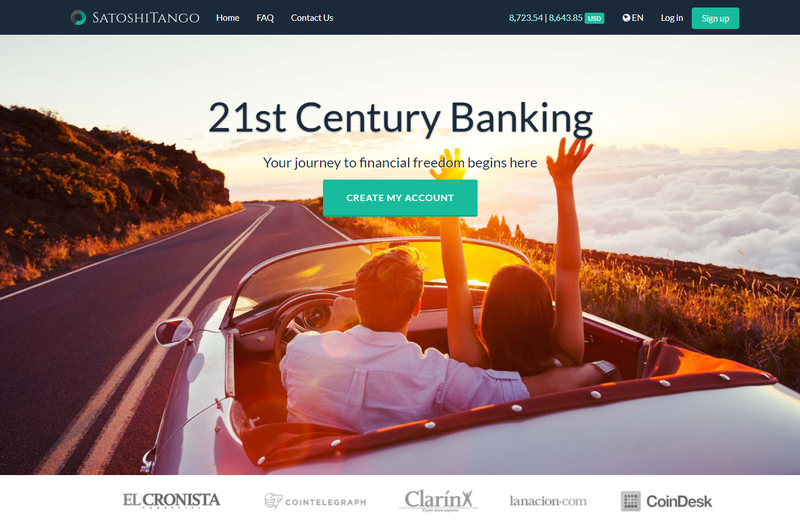 Based in Argentina, Ripio is a relatively new exchange and credit network, formerly known as Bitpagos. 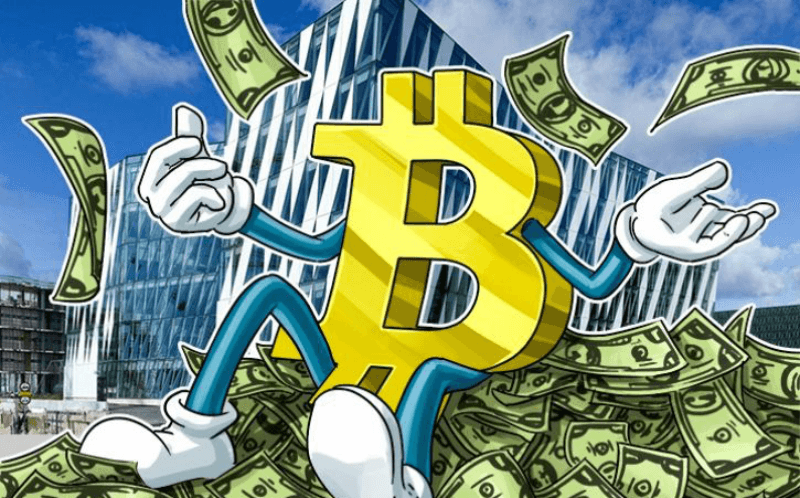 The company offers lending services as well, which might be interesting for beginners to earn money after the bitcoin purchase has been made. 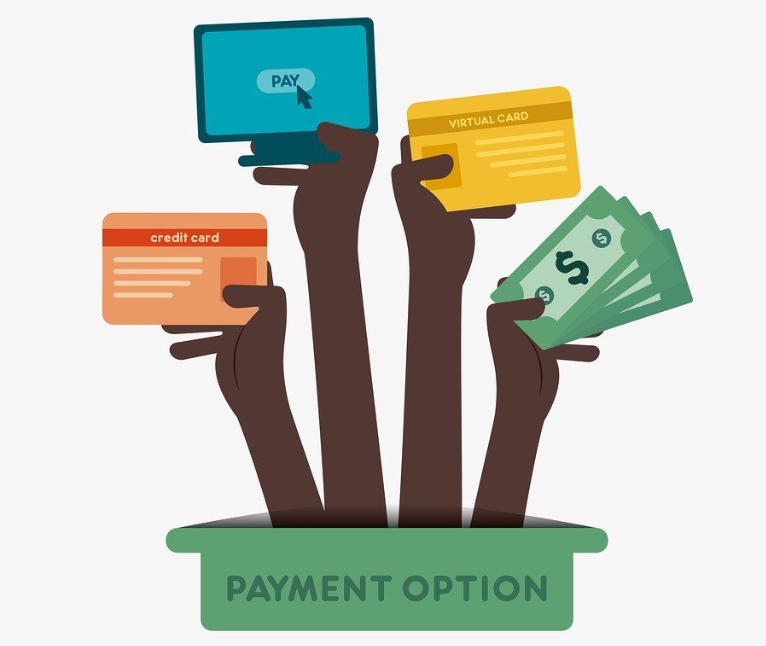 The purchase methods available include cash payments, credit cards and bank transfers. Cash deposits can be made in over 8.000 locations within Argentinian borders. 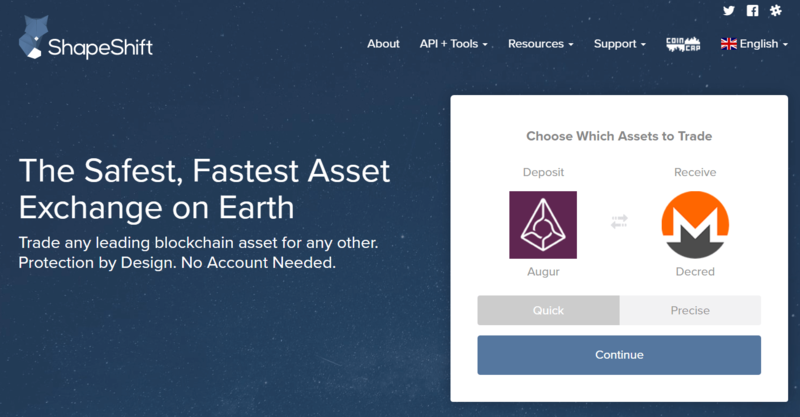 Verification is mandatory for users wishing to use bank transfers as a means of payment, while fees stand at 0.5% as trade costs, no matter the deposit method used. Cash purchase expenses depend on selected location and can vary greatly. low trade fees of 0.5%. some locations might task large fees for BTC purchase. If you are looking for larger quantities of BTC, then over-the-counter platform called #bitcoin-otc is the right place for you. The platform works as a P2P marketplace, where traders and investors can buy and sell cryptos from each other. There is no verification system and users are rated according to the previous transactions. There are no fees for the trade to take place while security is of low level since there are no tools for you to use, such as 2FA. large quantities of bitcoins available for sale. the interface can be confusing for starters. 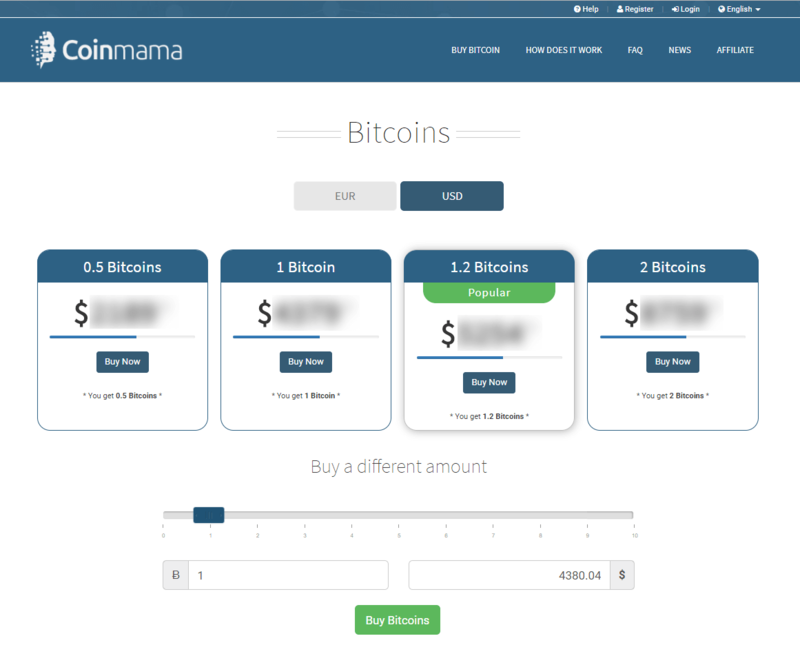 Coinmama offers bank cards as a getaway for bitcoin purchases and it is the only accepted method of payment. The platform does require full verification of your account in order to use services. On the side of the fee, the company charges 5% fees, which is slightly higher than the industry average (VirWoX takes 3.5% for example). As for the security, you only have 2FA to secure your coins. Apart from credit cards, there are no other deposit options available for you and the currency used for trade is either USD or EUR. deep liquidity of BTC market. only credit cards are accepted as payment method. ShapeShift is a unique website that offers a platform where you can get rid of altcoins you do not need in exchange for bitcoins. 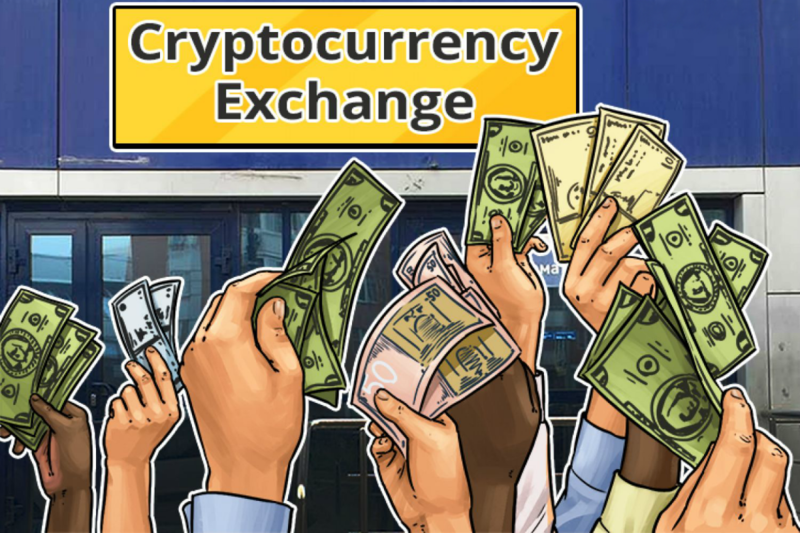 Fees are not shown transparently and are part of the bitcoin exchange rate with other coins, such as Ethereum, Litecoin and others. The platform is strictly a crypto-to-crypto exchange, with no fiat currencies or deposits accepted. There is no registration at ShapeShift, meaning that verification does not exist as well. Coins are directly deposited to your wallet address, which increases the security of your funds. You have over 50 altcoins at your disposal when swapping them with BTC. you have flexibility to choose from large number of cryptocurrencies. no fiat deposits or purchases offered. Mycelium offers a P2P marketplace for traders who are more comfortable trading using mobile phones. iOS and Android devices are both supported while other platforms, aside from phones, are yet to be released. The main strength of the exchange is the fact that wallet services are directly connected to the trade process. Your search for available traders in Argentina, contact them directly and do the in-person purchase of coins using the Mycelium wallet services. There is a fee of 1% for escrow service while verification is not required from investors. privacy is high due to the lack of verification requirements. only mobile phones are supported. 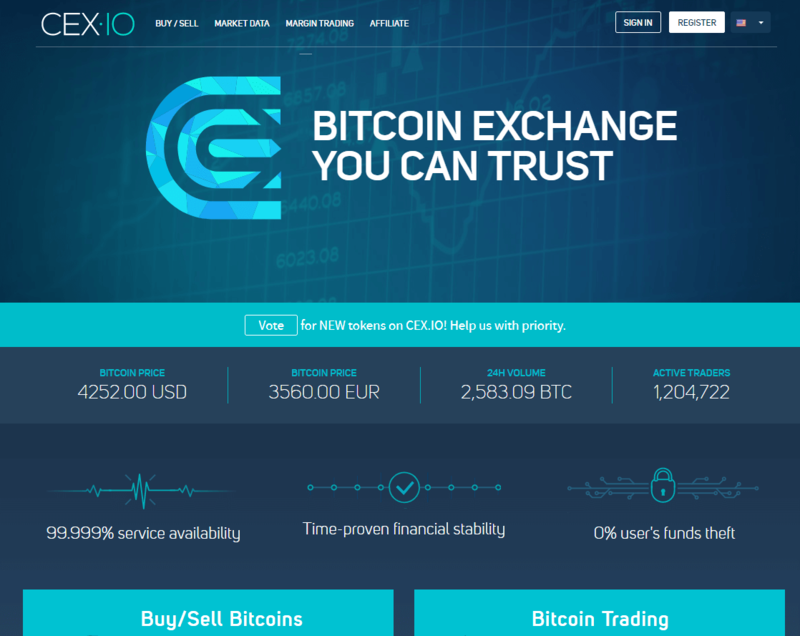 At CEX.IO, Argentinian traders can reach bitcoins through several payment methods, such as credit cards and bank transfers, expressed in USD, EUR, GBP or RUB. Domestic money is not supported while ARS transfers would be converted into chosen main currency. Verification needs to be completed prior to the purchase, with scanned ID and proof of address part of the requirements. Liquidity is quite high, while security features include 2FA and email notifications. Credit cards carry a fee of 3.5% + $0.25 while bank account deposits are conducted free. large volume available for sale after verification. 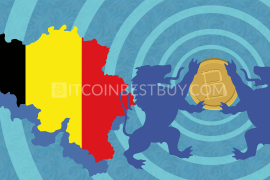 LocalBitcoins is one of the largest peer-to-peer platforms in the world, expanding its services around the globe with the help of traders willing to work with each other. 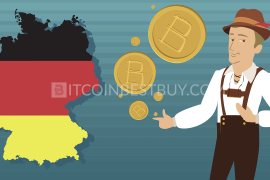 The trade availability, payment methods and currencies depend on investors themselves and they are the ones that set standards and bitcoin ads. Thus, Argentinian traders have an abundance of options and currencies, ARS included. Identity verification depends on individual traders though you should be aware that many sellers would require you to provide your scanned ID. Fees stand at 1% of the transaction value, no matter the payment method chosen. low transaction fees of 1% only. there are very few ads that offer attractive BTC price. Wall of Coins is a P2P marketplace that specializes in cash deposits when it comes to bitcoin trade. 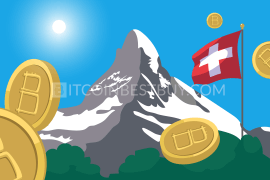 Traders leave BTC offers and specify the bank they have an account at while buyers would need to download the receipt and go to the nearest office of the specified bank. Verification is a must in order to keep the market safe, thus privacy is on the low level. There is no balance at the platform since the money and bitcoin transfers are conducted directly. It is quite possible to buy coins through ARS cash payments while fees are not imposed on traders transparently. possibility to buy BTC as low as $5. verification is required by all parties involved. SatoshiTango is an Argentinian platform that offers bitcoins through payments made in USD, EUR and ARS. Prior to the trade, you need to provide personal documents proving your identity as a BTC trader at the exchange. The fees stand at 2% no matter the volume achieved monthly, while the amount of bitcoin available to you is unlimited. You have to deposit money into your account through several available payment methods, them being cash, bank transfer and coupon (PagoFacil, Rapipago, BaproPagos, CobroExpress and ProvinciaPagos). 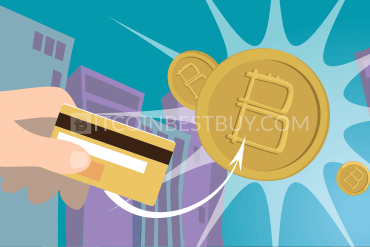 The company also offers debit cards for BTC purchases should you wish a faster way to get coins in your wallet. All coins are sent to your wallet address and are not stashed in the website. the somewhat wide exchange rate between buying and sell BTC price. 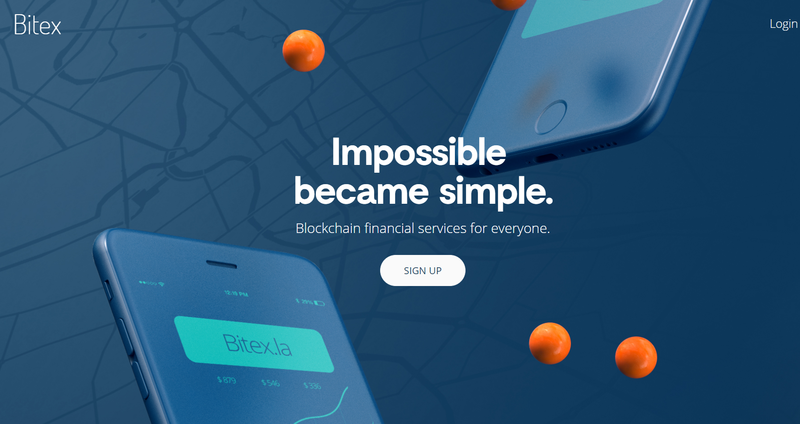 Bitex is a financial services firm that allows traders to exchange currencies, bitcoin included as well. The platform offers cryptos with the help of bank transfers only. The trade cost stands at 0.5% while deposits are conducted for free. You are required to provide personal details, including documents like ID, passport and utility bill. Depending on the verification level achieved, you can purchase BTC between $3.000 and $50.000. several fiat currencies available through bank transfers, ARS included. there are no other channels apart from bank account payments. 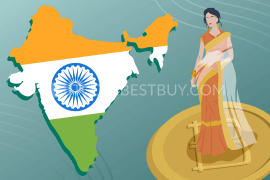 Apart from exchanges, you can also locate the nearest ATM from your location to get coins from. The method is definitely the most private way to buy bitcoins, though Argentinian traders still do not have many ATMs to choose from. Currently, according to the Coin ATM Radar, there are no working tellers or BTMs that you can use to get BTCs from. There are talks about 200 machines to come in near future, though the project has been put on hold due to the Central Bank’s objections to the idea. 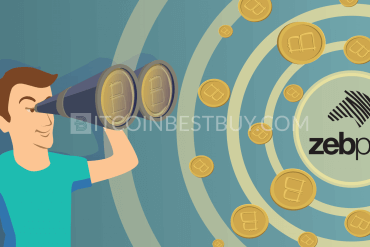 Using this guide, you should get a clear idea about what suits your needs the best in terms of platforms offering BTC for sale. You have to be aware of indicators, such as fees, security features, verification requirements and deposit/withdrawal methods available. These indicators vary greatly among exchanges, which means that some might suit your needs while others will not. 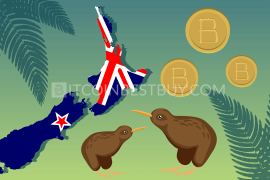 Using P2P platforms such as LocalBitcoins, it is quite possible to buy bitcoins anonymously in Argentina. Several other options, like VirWoX and Bitit offer completely private purchase process for their clients. 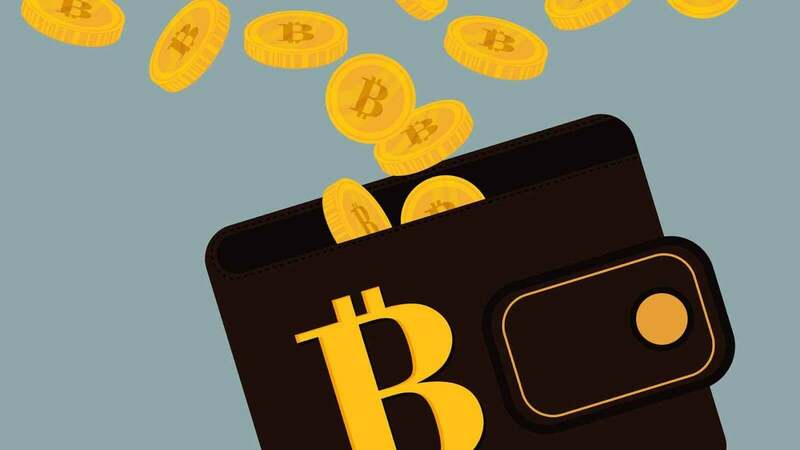 You should be aware that most of these platforms that do offer anonymous BTC purchase charge high fees for the service, as it is seen as added-value service. Regulations also make it hard for companies to not implement extensive KYC and AML privacy policies. 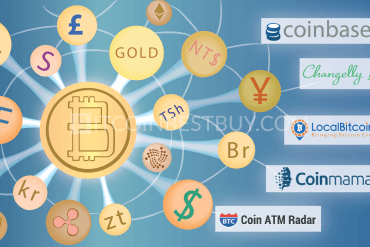 Surprisingly, there are a lot of platforms offering the cash service for their clients, with an exchange that accepts the method being Bitit, Ripio, Mycelium, LocalBitcoins, Wall of Coins and SatoshiTango. You can cash out the crypto money through vouchers or in-store at available locations throughout Argentina. 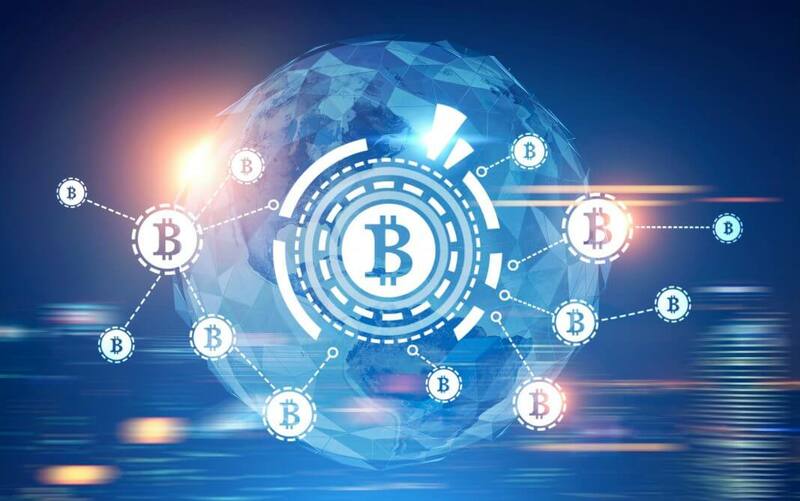 You should be aware that P2P platforms, such as Mycelium and LocalBitcoins can be risky to work with, since in-person purchasing can be quite risky to undertake. 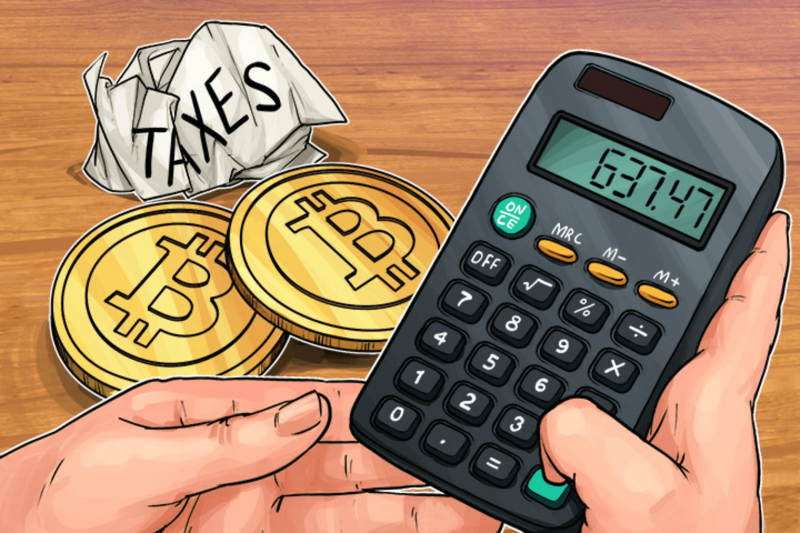 Mining, buying and selling bitcoins do not carry tax implications with themselves since only businesses making a profit from the transactions are obliged to pay income taxes. You, as a trader, are buying commodity online and can sell it at your leisure, which is not treated as profit-making activity in Argentina. We would strongly advise you to use cold storage wallets, more specifically hardware (HD) devices. 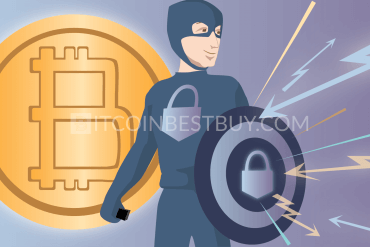 The most notable examples are Ledger Nano S, KeepKey and TREZOR. These physical wallets offer superior security and can function without issues in online and offline environments. You generate your own private keys which are not shared with the manufacturer’s servers. 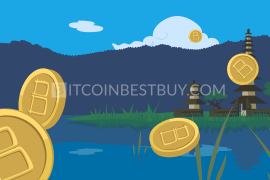 If you happen to have a question that has been omitted by this review, contact us directly at BitcoinBestBuy and we will surely get back to you with answers you seek.